When choosing a software for listing books, you need one that is customizable, allows for tagging and collections, tracks multiple dates, allows for adding notes like where and when you got the books, and also allows for book tracking on titles you’ve lent out. Overall, find one that suits your needs, both specific and aesthetic. 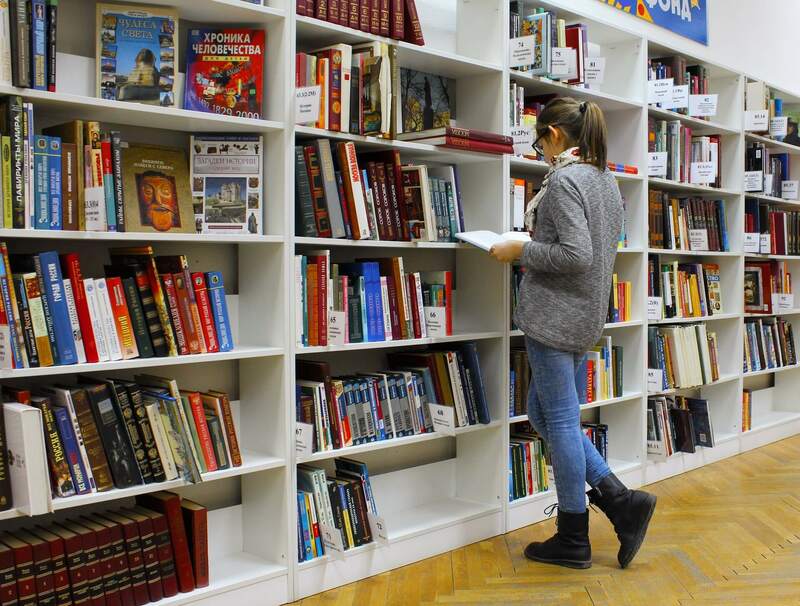 When it comes to book collections, most people who have them can be obsessive and proud, but there are advantages to knowing the books you have in your library, and where they are. Some of these benefits include not forgetting what you own so you don’t have to buy duplicates, you can track books to who you lent by making notes or adding tags so they never get lost, you can rebuild your list or collection in the event of a crash or natural disaster, you can share your list with others, you can track where and when you bought the books and organize according to statistics like author, genre, book types, and much more. Cataloguing of books takes some simple steps to do. Once you choose the best software for listing books, scan them using a barcode scanner, upload to your inventory program, then start organizing each and get statistics for the same. Here are our top picks for the best software for listing books. Browse, sort and search your collection in different layouts and views with a highly customizable screen so you can make it look the way you want. Other cool features and tools that this book cataloguing software provides include editing, adding missing cover images from the internet with the built-in Find Image Online tool, customize or create your own database with User Defined Fields, Loan Manager system to manage loans, export tool to export database to text or XML files, and even print book lists in your preferred order. 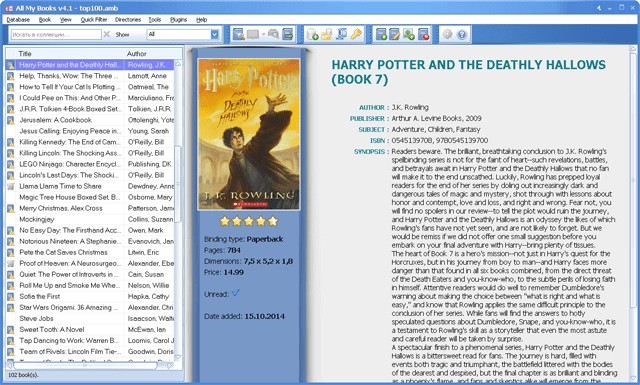 This software for listing books helps you organize, track and archive your book collection, whether that is hard copy or printed books, audio and/or e-books, or all three combined, as it has all the features you need for listing your books. Whether you forgot who you lent a book to, or want to know how many titles of a particular author you have read, or just want to print/upload your list and organize your collection, you can do it with this tool. 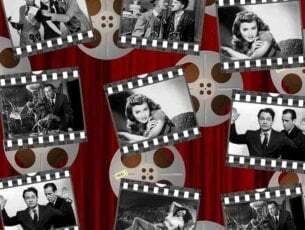 It is easy to download and install, and doesn’t have any malware, ads, or third party bundles. To use it, all you need is the title, author’s name, or the ISBN number, then plug this information into the software, and it does everything else from online sources, adding it to your personal database. Automatic population of information about the books including reviews, cover art etc. You can try it for free for 30 days and test run it, but this doesn’t come with the HTML exporting and create new database functions. 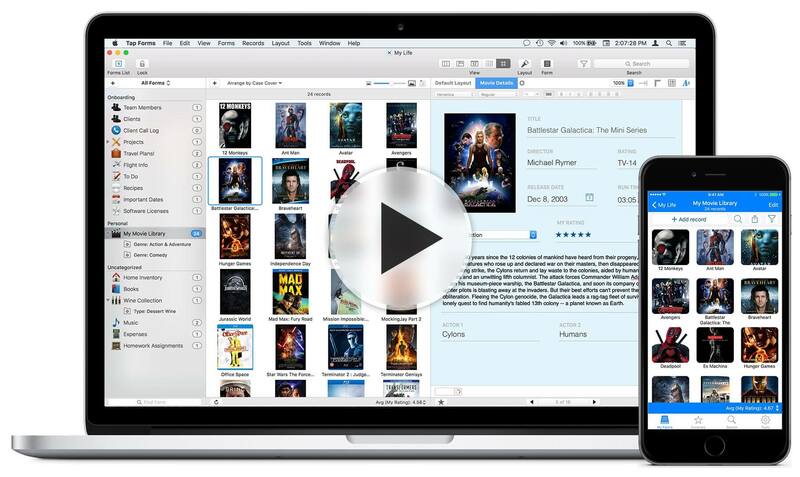 This is a cloud software for listing books, movies, music and video games. With this tool, you can create and share your collection using the library management service, which lets you create multiple libraries, catalog books, create tags and notes, import or export your collection and much more. It has two different plans for listing books: Standard and Pro. Libib Standard is available for free and built for personal collections, so you can manage your private library of books. To use this plan, you can scan, search, enter ISBN, or import batch items from a CSV file and the tool retrieves the details automatically. You can also create up to 100 different libraries and catalog up to 5,000 books. It generates statistics, has no ads, and you can publish your list for people to view. 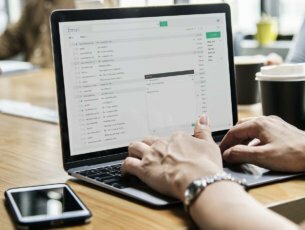 Libib Pro, on the other hand, is meant for schools, small organisations and power users, allowing them to lend, manage multi-user accounts, manage patrons, have full control over data, and use a high powered library management system on a brilliant design. RELATED: AudioBookMaker: turn your favorite books into audiobooks for free! 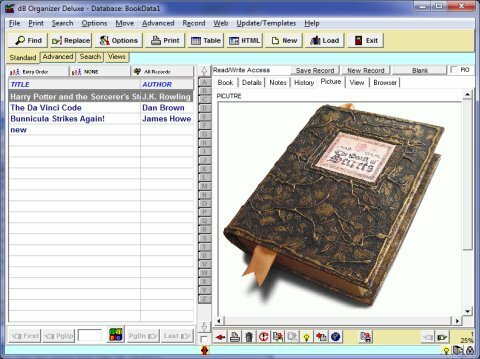 This software for listing books is the digital filing cabinet you need for your book collection, to organize everything in one place that is secure, searchable and can be accessed from other devices. With Tapforms, you can use the built-in design tool to create your own custom forms, by choosing from the ready form templates, and use that to track, manage and organize your book collection. This is great for both personal and/or business use, and works with different Windows operating systems, including 10/8/7/Vista and Windows Servers. It lets book collectors organize, catalog, and manage their collections on their computers, using the intuitive and simple interface, which is feature-packed and powerful. Do you have other methods or software for listing books? We’d love to hear from you. Share with us in the comments section below.